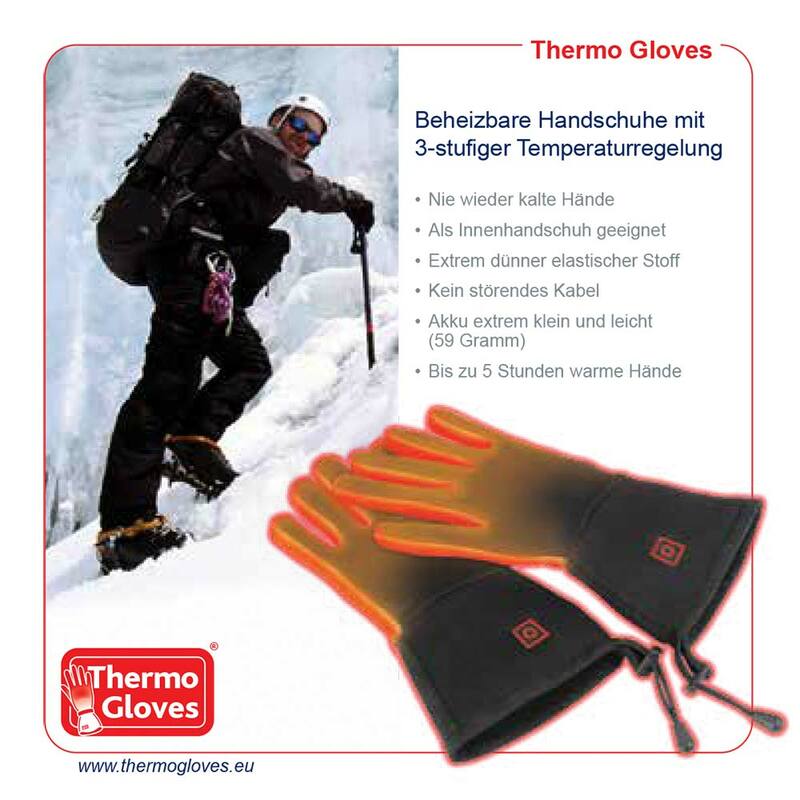 The Thermo Cape is now available at the introductory price of 99,-- €. You can relieve your neck and shoulder pains through warmth and protect against cold wind or drafts with this heat-producing cape. The THERMO CAPE is ideal for cool evenings and keeps you cuddly warm. 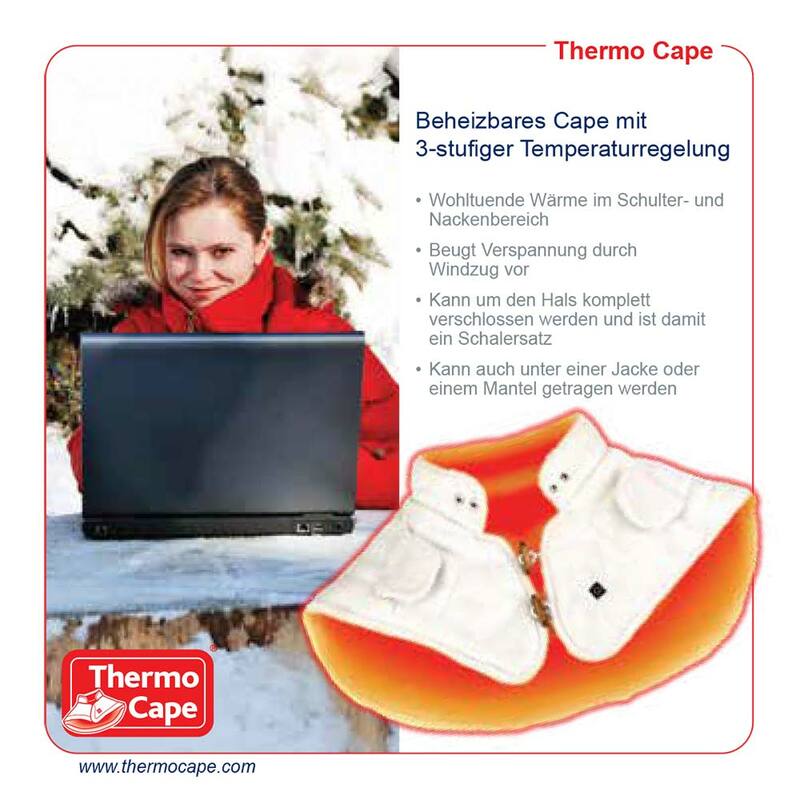 Regardless of if you suffer from the effects of the air-conditioner in the office, as a cashier you suffer from neck pain due to constant twisting, as a secretary you sit with tension at the computer all day or if you walk and suffer from pain in your shoulder areas due to the icy cold: THERMO CAPE is the world's first heat-producing cape for these situations and does not have a bothersome cord. 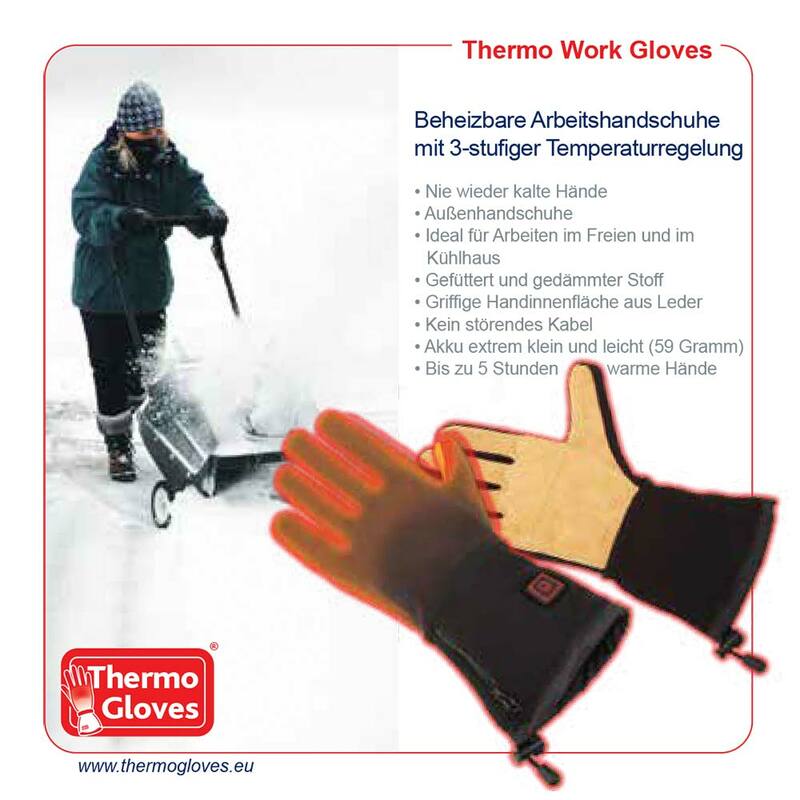 You can wear the THERMO CAPE both under a coat or a jacket, as well as over your clothes (blouse, sweater) in the office or at home. 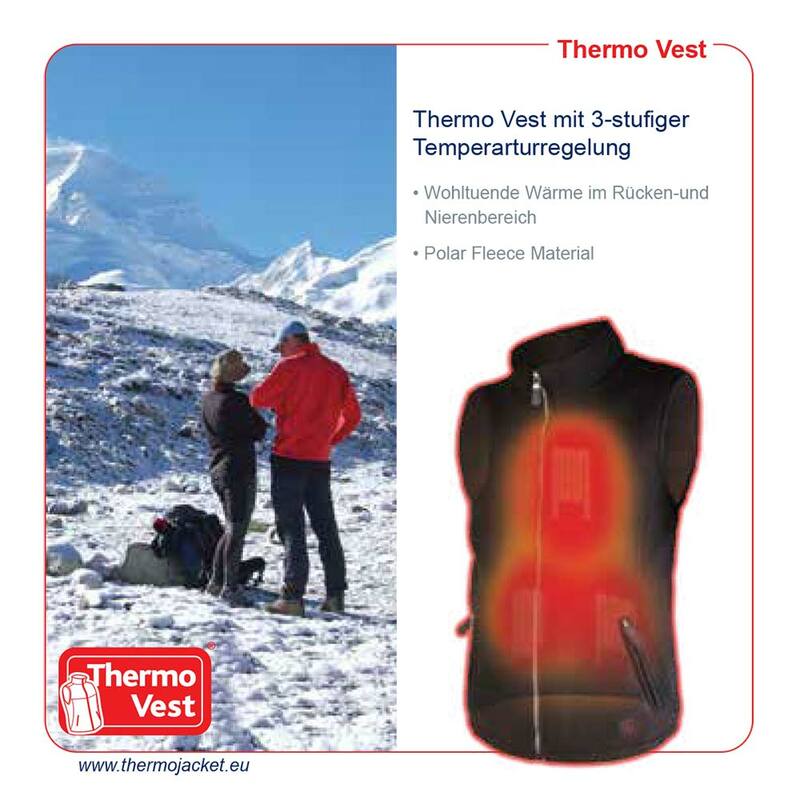 The THERMO CAPE provides optimum comfort because it lies directly on your body around the neck and shoulder areas and is closed by means of two flexible loops. 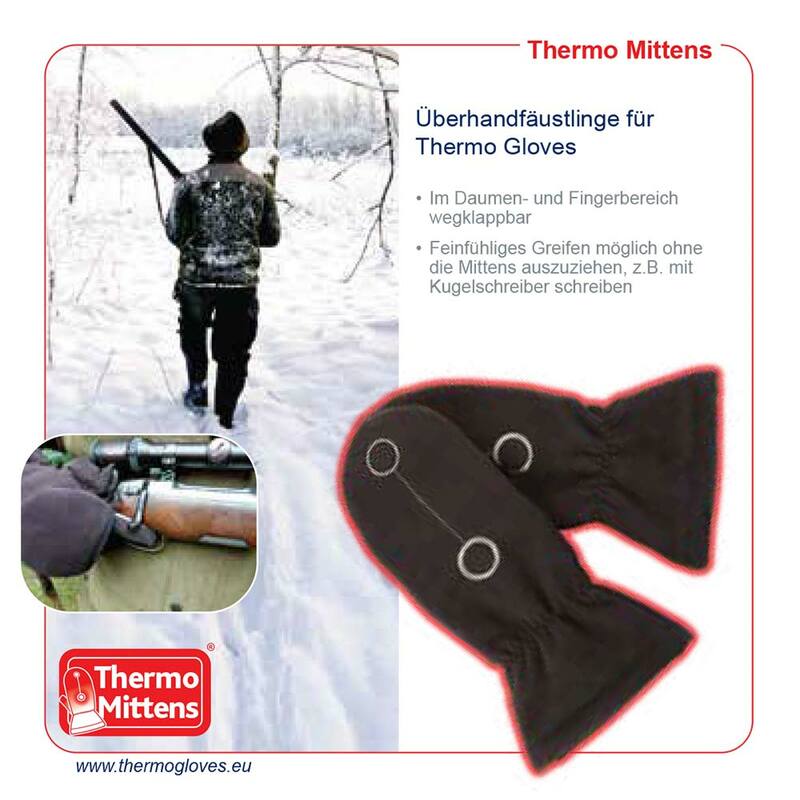 Highly flexible heating elements made of carbon fibres in the shoulder and neck areas keep the shoulders and neck warm. The local warmth leads to tension release, especially in the neck area. Cramps are released and a general relief of pain is achieved. as if you had put on a scarf or turtleneck sweater. The neck collar has several snaps so that you can attach it to the cape individually according to your collar size. One of the most common causes of painful tension and neck pain is the air-conditioner in the car or office. It provides a "pleasant" coolness, but due to the cold draft, the neck and back muscles tense up and make every movement torture. The result: neck pain THERMO CAPE gives you the necessary warmth in the shoulder and neck area to ease cramps, increase circulation of the tissue and ease the pain. 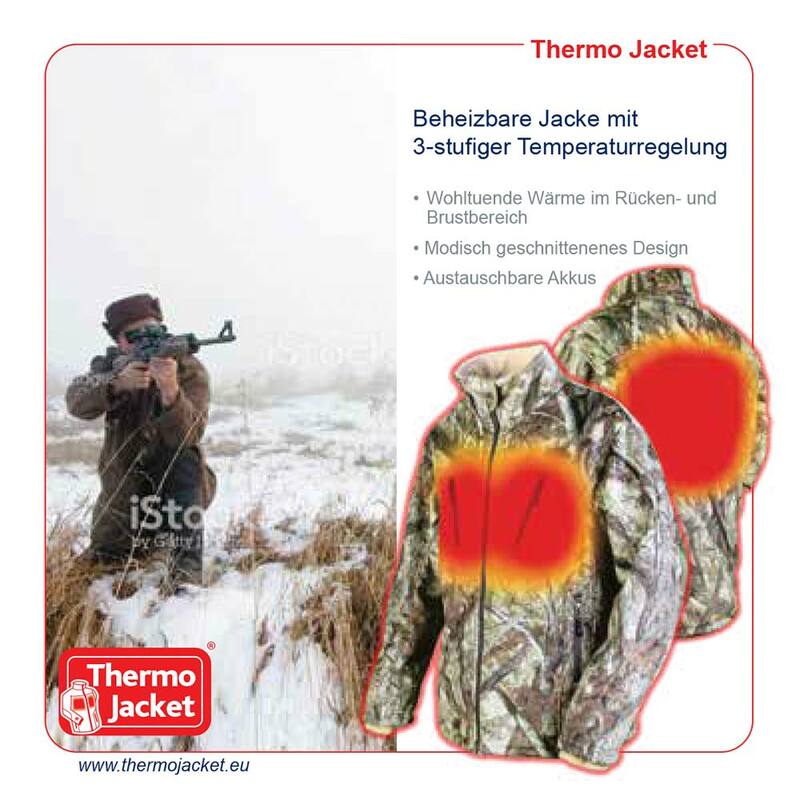 THERMO CAPE has 3 different temperature levels, e.g. 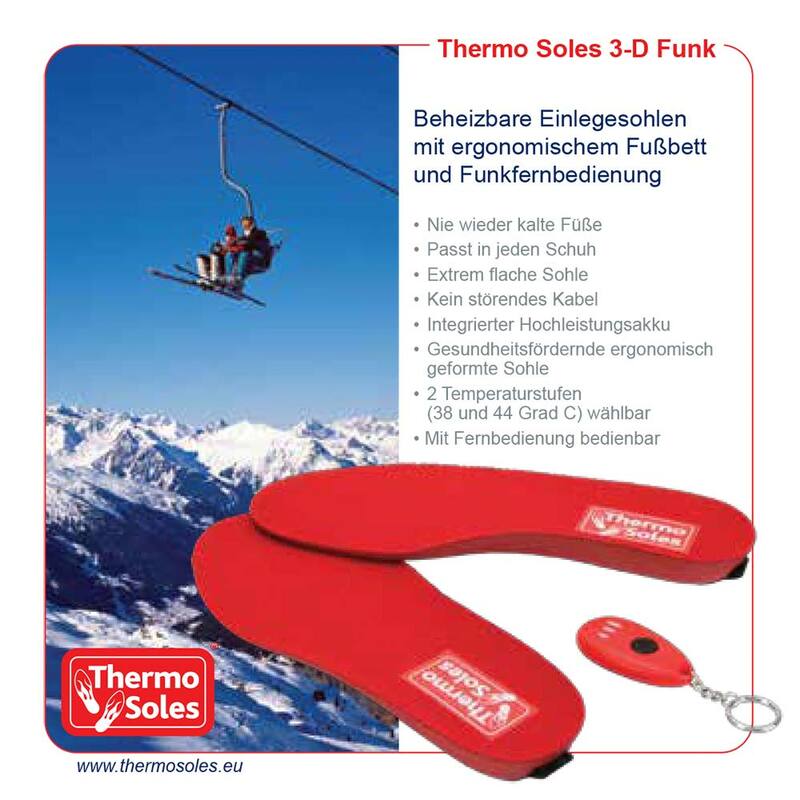 34 degrees Celsius, 39 degrees Celsius and 44 degrees Celsius that you can select and adjust to your personal needs. Depending on the heat level, the battery life is up to five hours. 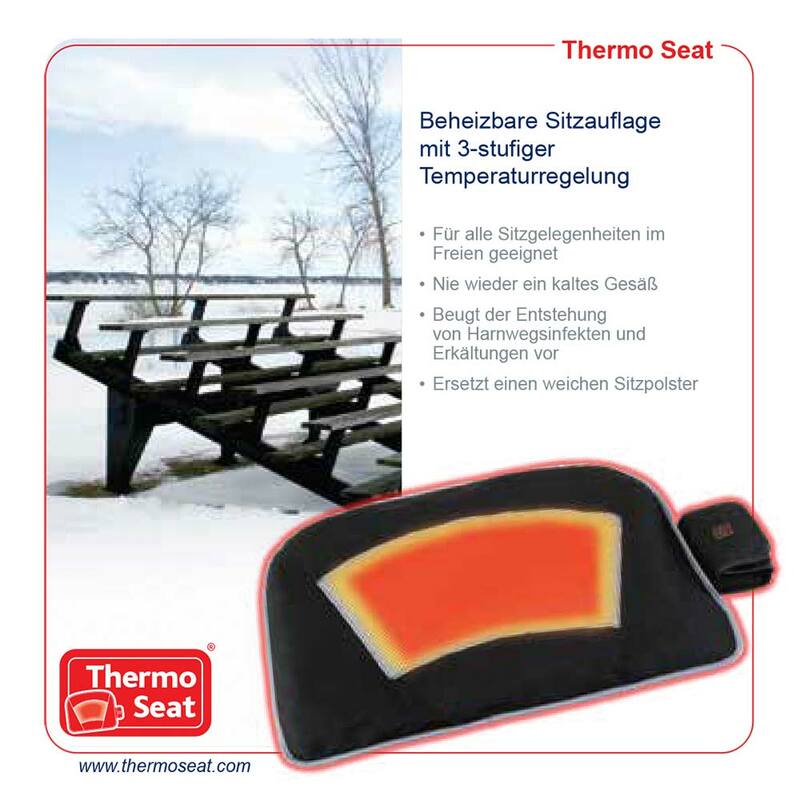 THERMO CAPE can be folded like an article of clothing and fits ideally in the accompanying bag. 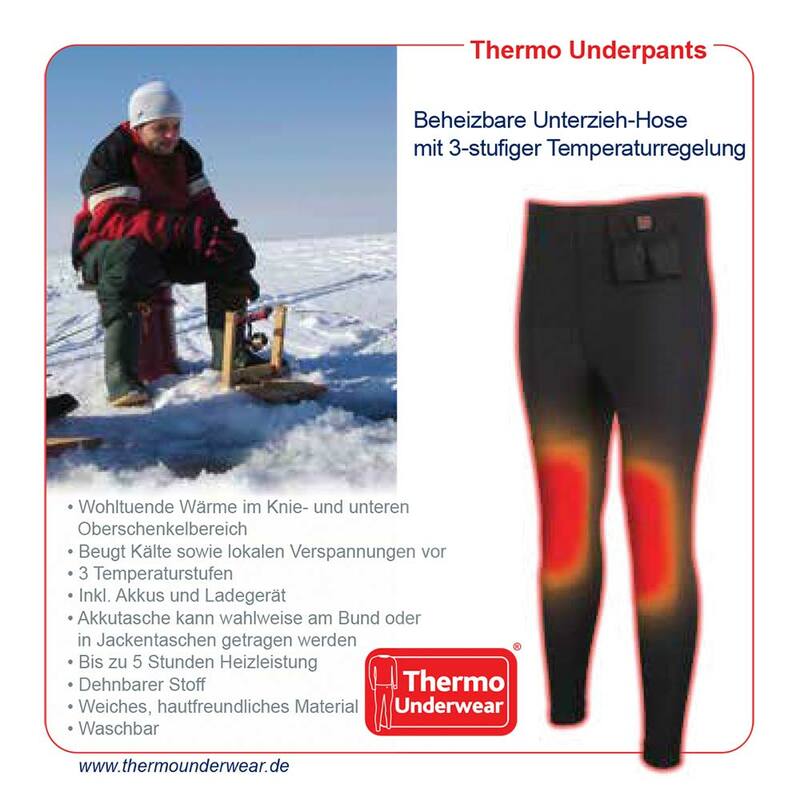 If soiled, the THERMO CAPE can be washed or dry-cleaned without any problems. 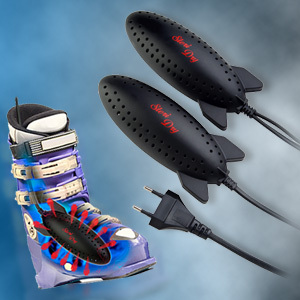 The accompanying batteries are lithium polymer high-performance batteries that do possess a memory effect and can be recharged up to 500 times. Furthermore, each battery only weights 59 grams and is very light so that you do not even notice it on your body. The THERMO CAPE can be worn under your coat or jacket. 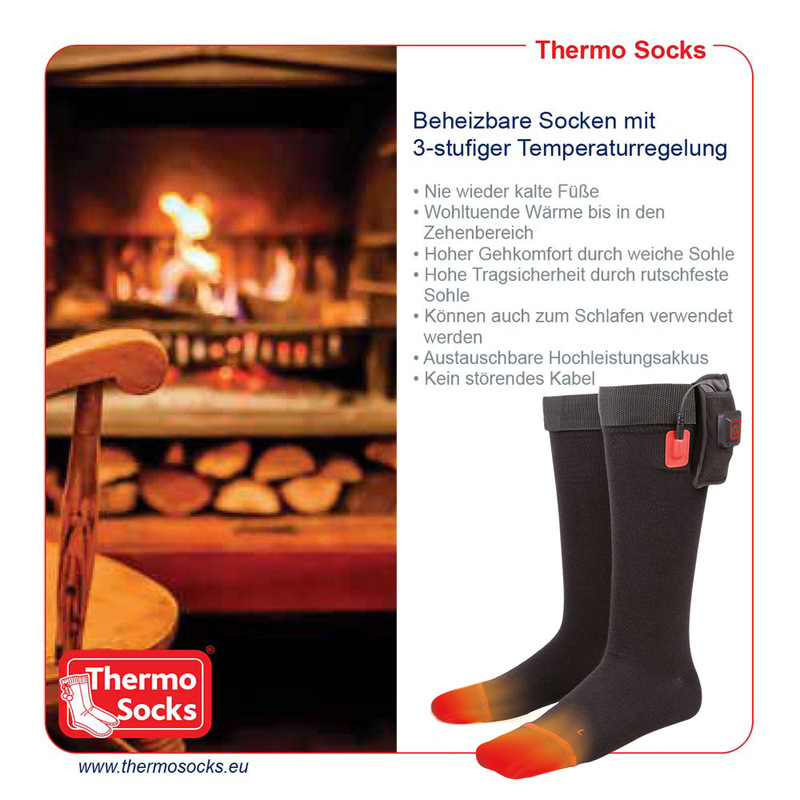 Thus, you can wear the THERMO CAPE inconspicuously outdoors and are always mobile with the power supply from the batteries. 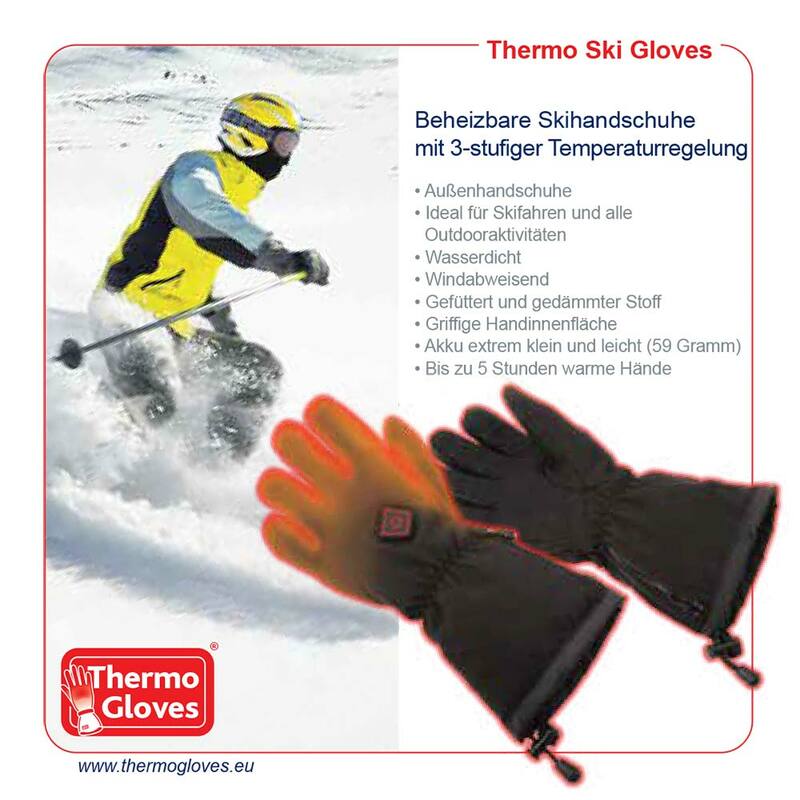 The THERMO CAPE is made of a fleecy soft fabric, which additionally ensures a pleasant wearing comfort. 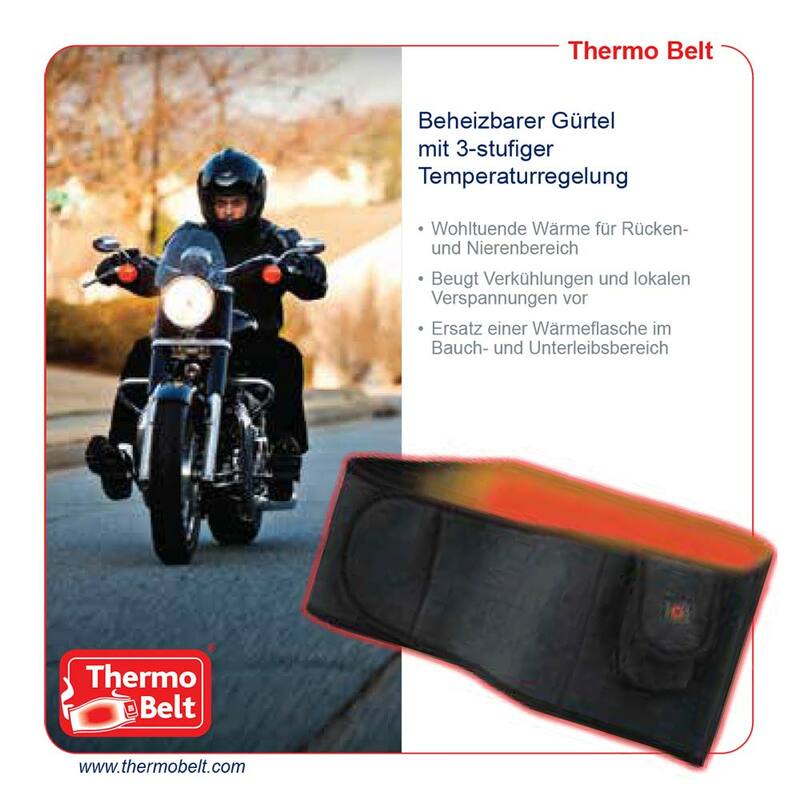 The THERMO CAPE is supplied with an extra neck collar, two batteries, a charger, as well as a convenient carrying bag. 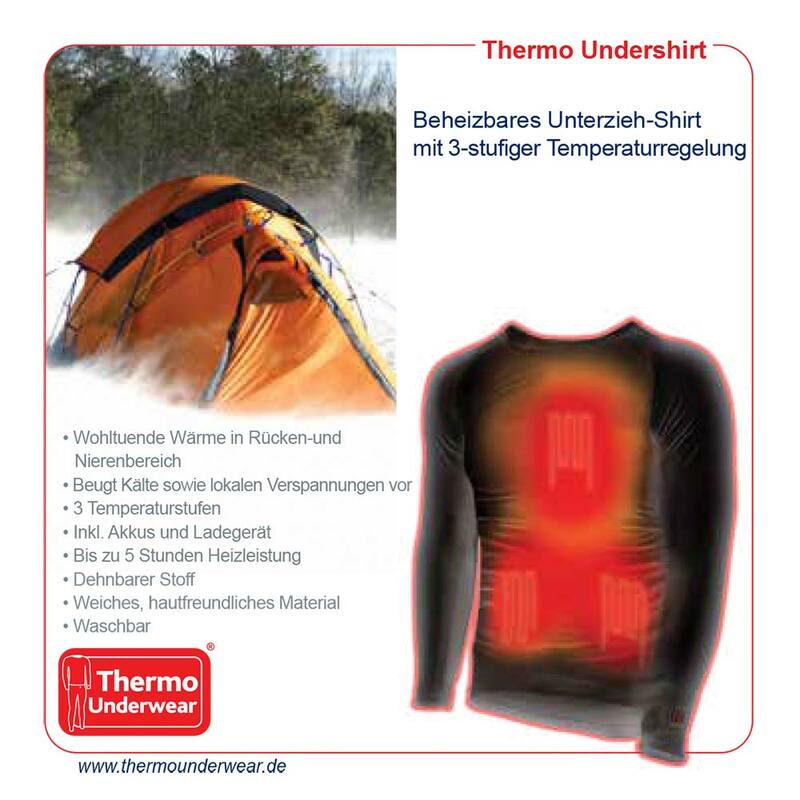 Due to its shape, the THERMO CAPE adapts to every individual body size.